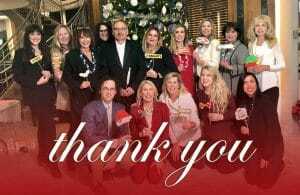 Thank you for making our 2018 Holiday Open House a huge success! We were delighted to meet so many old and new friends! Save December 7, 2019 for next year’s party!